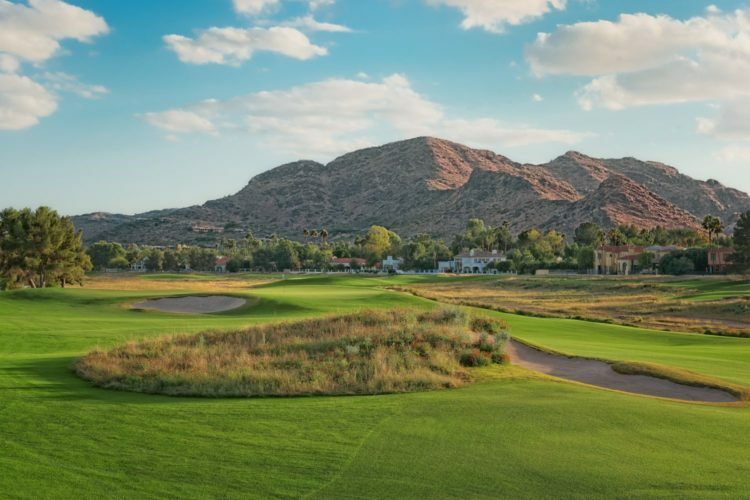 Adding to its already-robust memberships, JW Marriott Camelback Inn has announced their Lifestyle Membership that combines their Golf and Spa Memberships, allowing guests the ultimate resort experience. 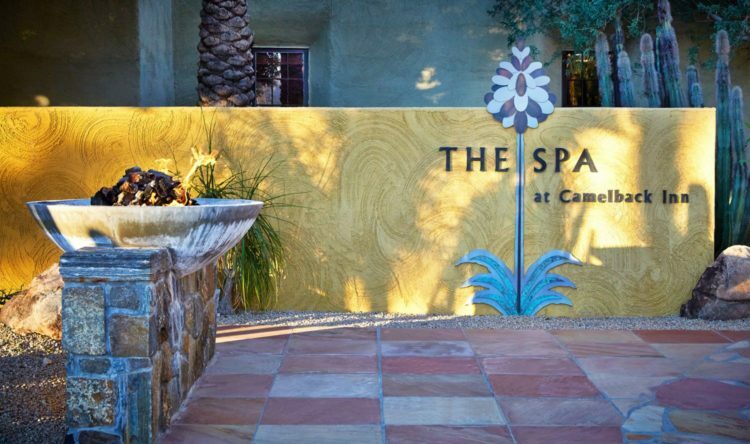 Spa Membership initiation fees are $6,000 and $150 in monthly dues. Couples memberships have an $8,000 initiation fee and monthly dues of $210. And, with the introduction of the Lifestyle Membership, you won’t have to choose between the two above membership packages — you can enjoy both! Yoga on a Paddleboard? Yes, Please!